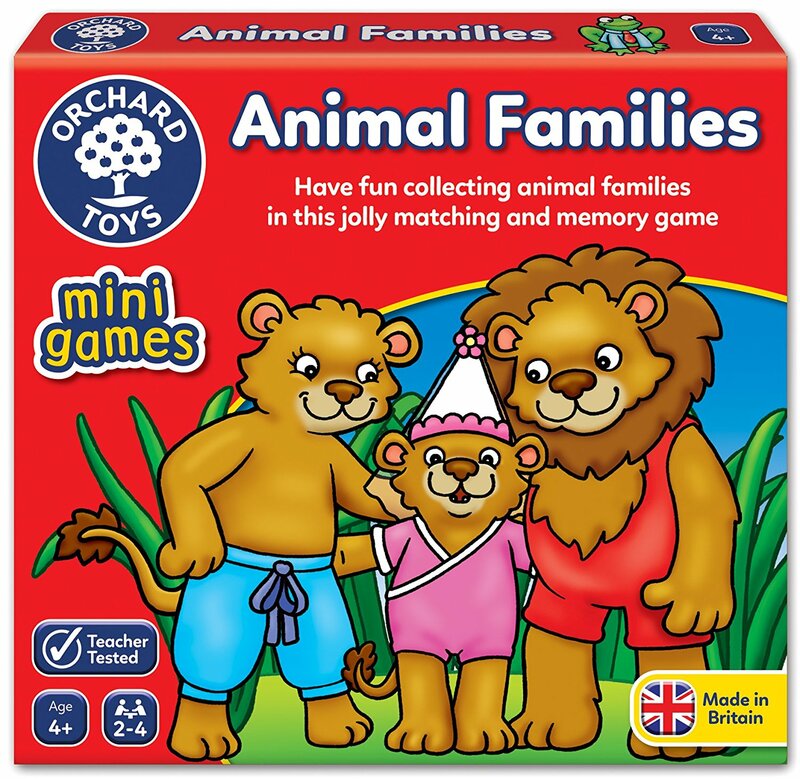 Players can collect a variety of animal families in this fun matching and memory game, based on the classic game of Happy families. The first to collect all of their families wins! 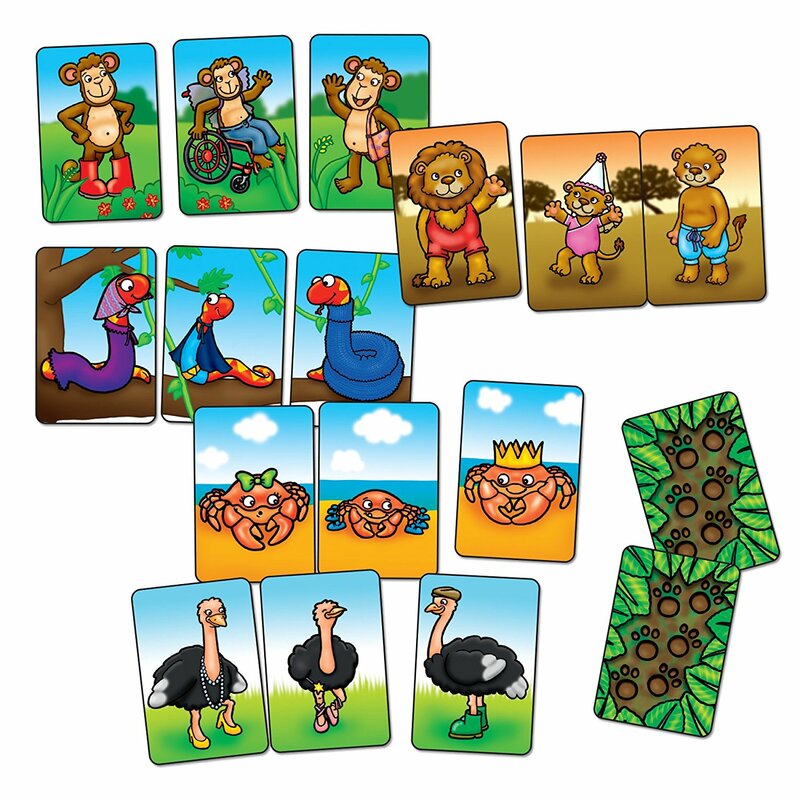 this travel size game is for 2 - 4 players and suitable for ages 4 and over. Perfect for travel, at home or on the move, the mini games are Orchard Toys' smallest games in a compact and portable size.